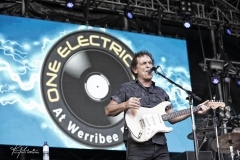 13,000 people packed Werribee Park Gardens for this year’s One Electric Day on Sunday 25 November 2018. 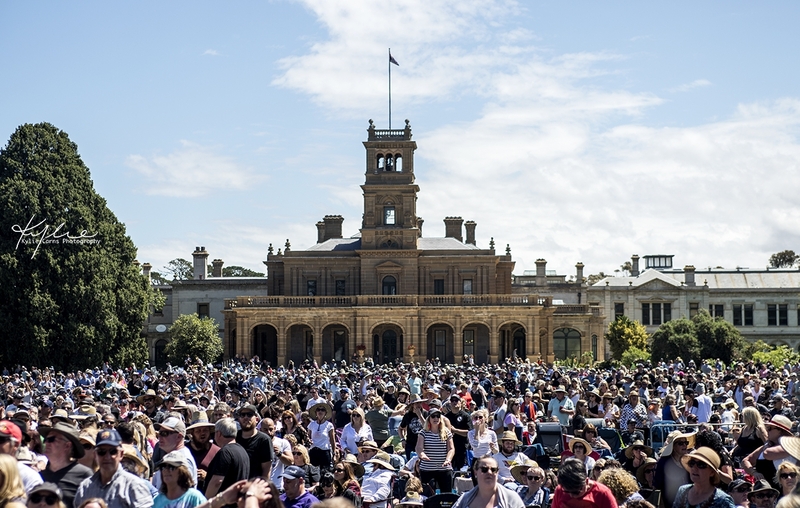 Today’s bill was full to the brim with Aussie music icons, but add that to a sold out house, and the luck of the weather gods that were smiling on this beautiful Sunday after the atrocious Election Day rain and drizzle the day before: it was destined to be a ripper day. Starting the day were Thirsty Merc who got the growing crowd moving and showing them what was to come. 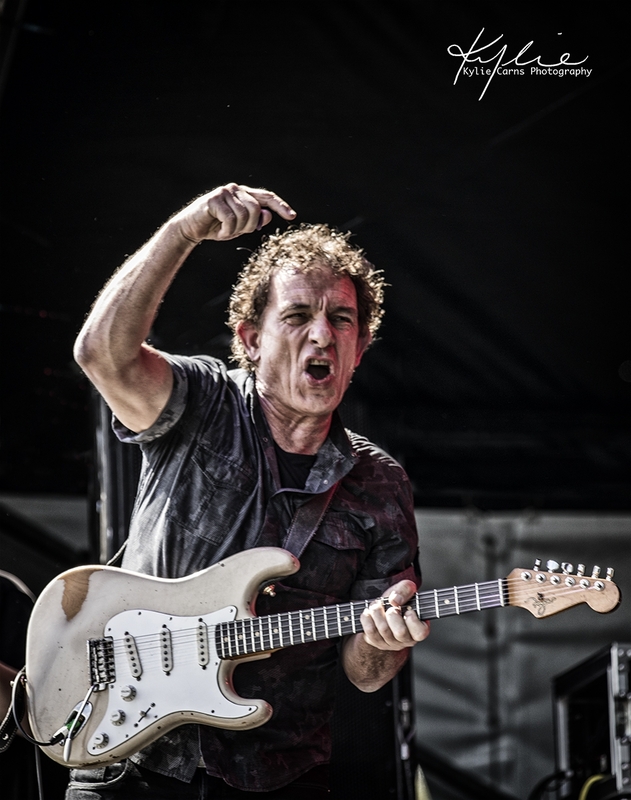 The band led by Rai Thistlethwayte are always good to see live and makes you wish they would tour more often. 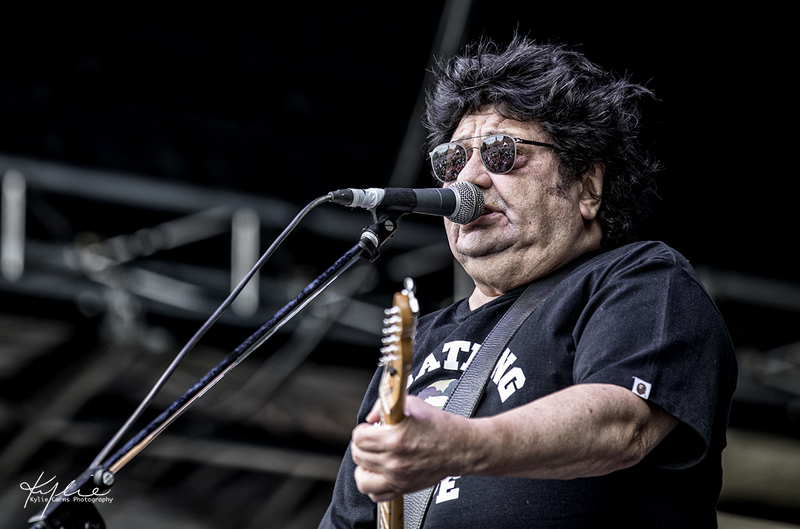 Second on the bill was Richard Clapton. Playing all of his hits, he left the crowd wanting more. 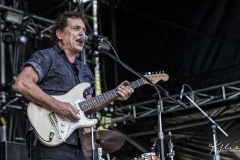 His iconic ‘Girls on the Avenue” and surfing classic ‘Capricorn Dancer’ won the crowd over early and you could see crowd starting to make their move to the front of the security barrier! 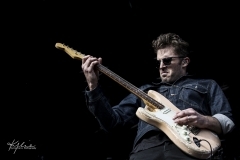 With Clapton’s string of hits, it seemed the hour long set was just not long enough. 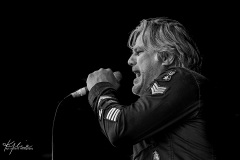 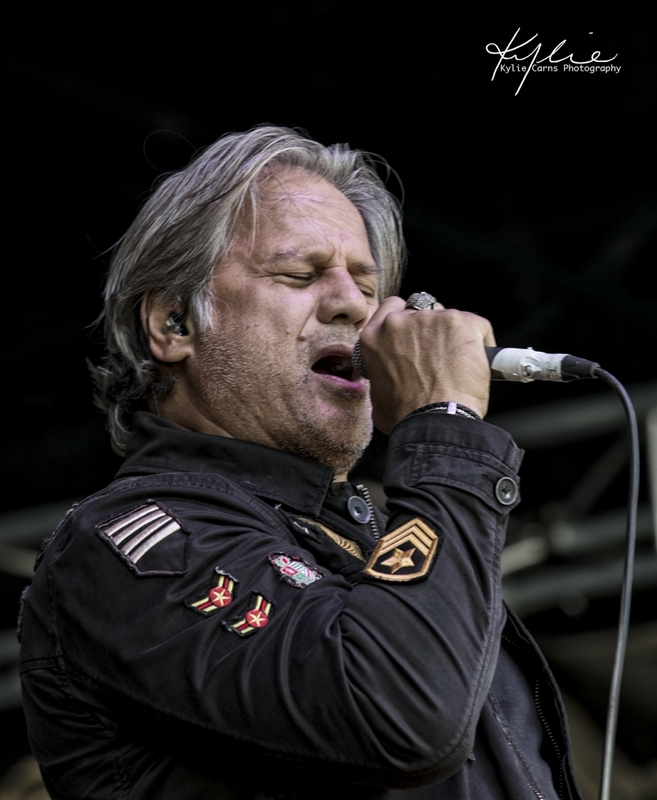 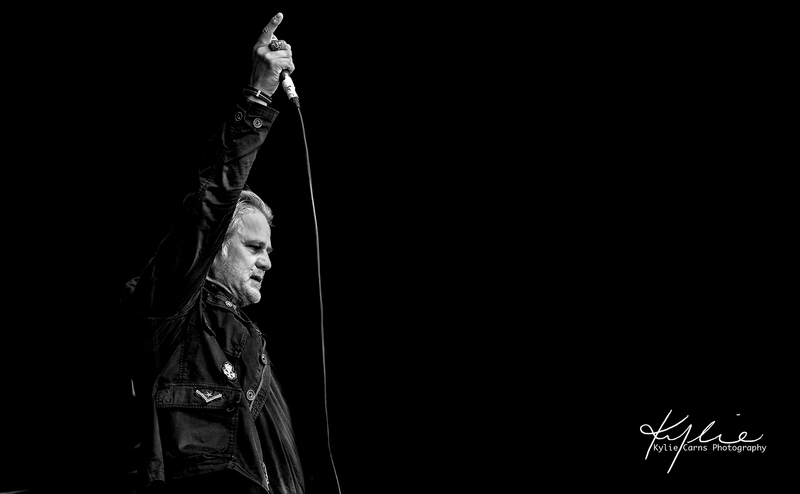 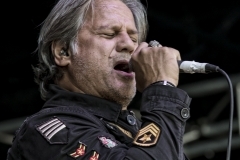 Next on was Jon Stevens who is never penned as a bad performer. Playing a mix of Noiseworks, his solo work and paying homage to Michael Hutchence with a few of INXS hits thrown in the mix, he had the crowd dancing and the ladies swooning in the front row. 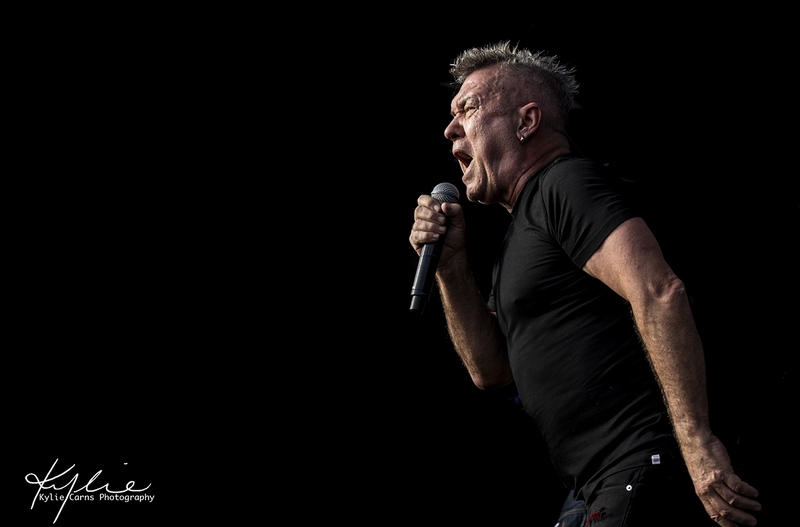 Stevens has always excelled at getting the crowd involved and today was no exception. 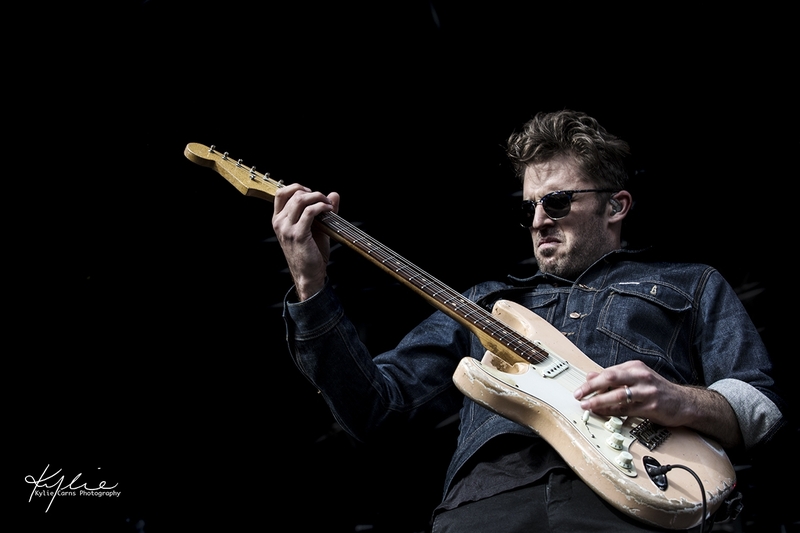 After his gruelling Australian tour over the last couple of years, it seems Stevens still has the stamina to perform his high energy shows. 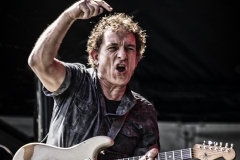 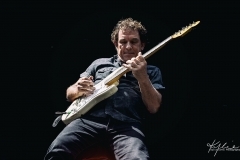 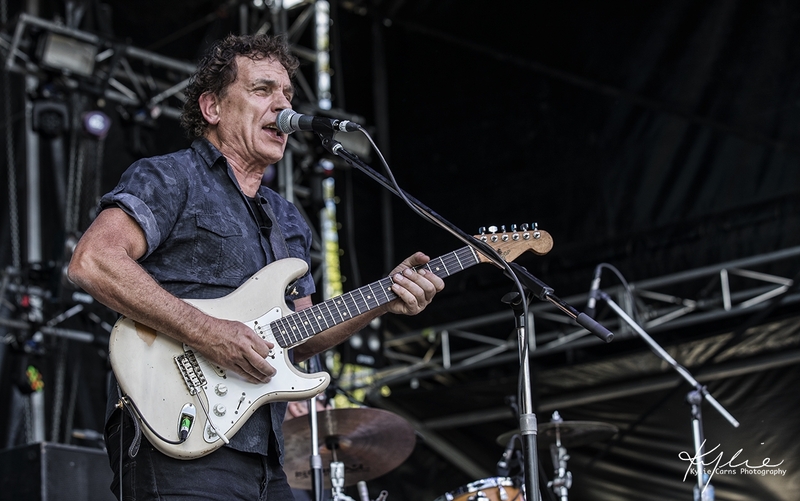 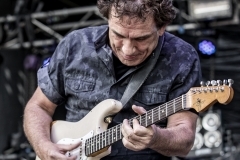 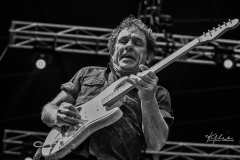 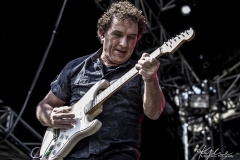 Up next was the Aussie legend Ian Moss or how he is affectionally know- ‘Mossy’. 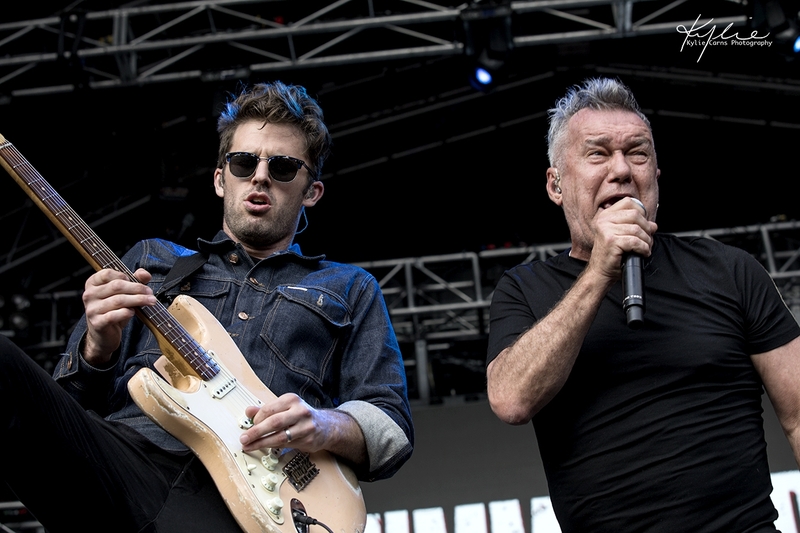 Having not one, but two legends of one of Australia’s best bands on the bill surely brought in the crowds today. 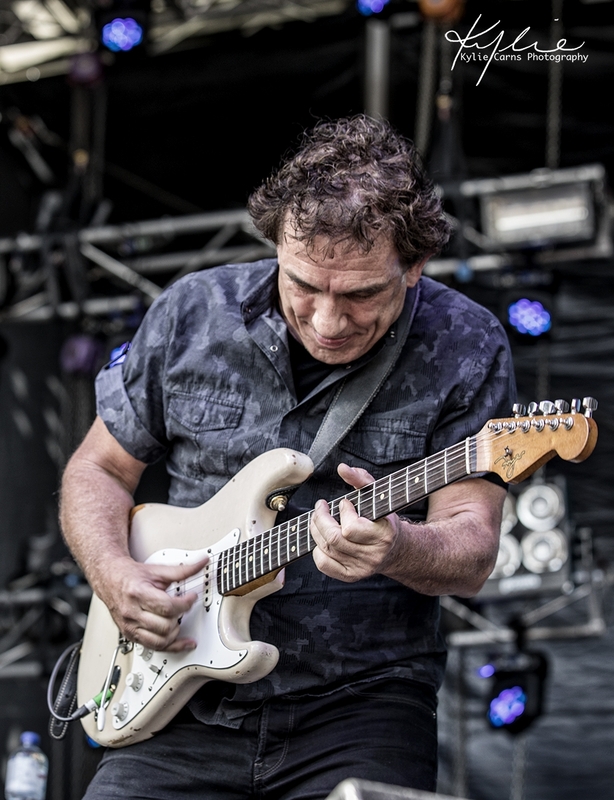 Mossy’s unique jazz infused blues styled riffs that he is synonymous for were up front and centre and the crowd loved it. 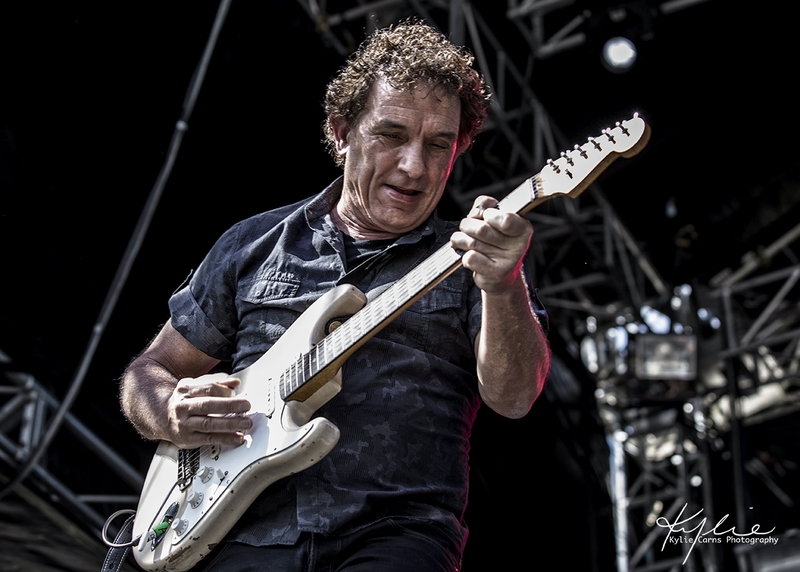 Playing hits from both solo albums and Cold Chisel was always going to please the crowd and today was no different! 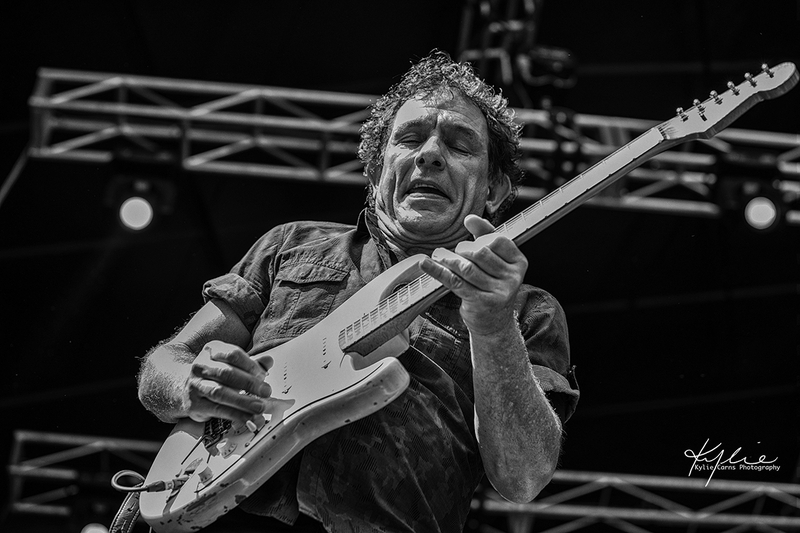 The years may have aged Mossy in looks but he still plays with the spirit of a teen but with the soul of the legend he is. 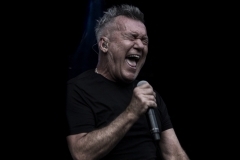 The Angels were next on stage with this being their last show for 2018, on the back of their ‘Face II Face’ tour. 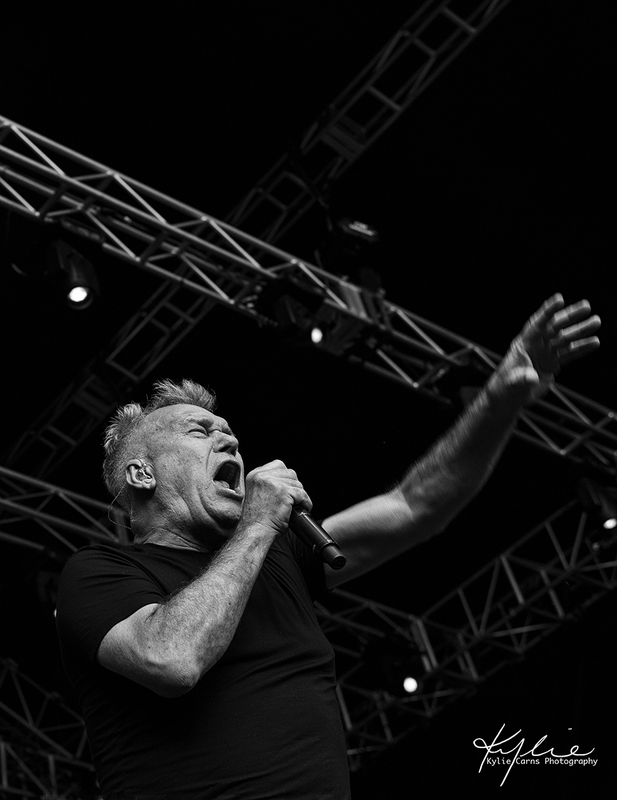 For those that haven’t seen The Angels since Dave Gleeson took the reigns , you are certainly missing out. 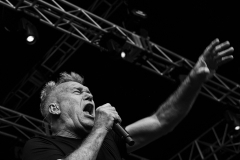 Gleeson is such a great front man and Doc would be so very proud. 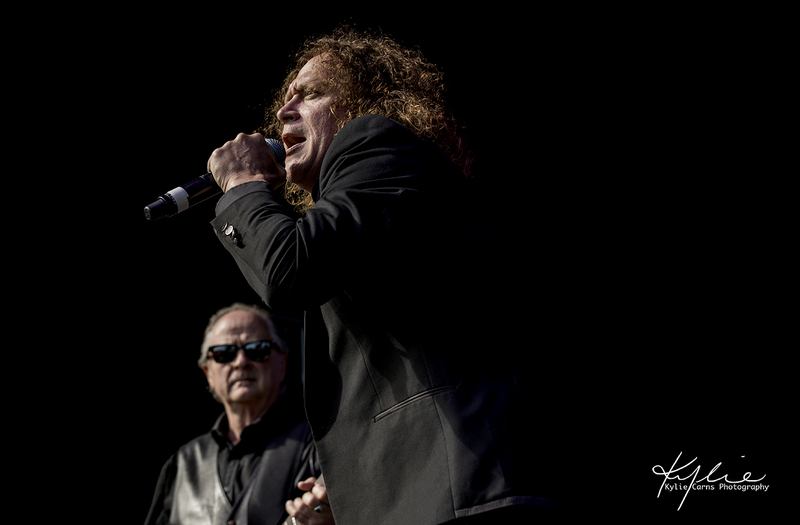 With Gleesons’ stage antics and the hits that The Angels produced, this crowd was in for a treat. 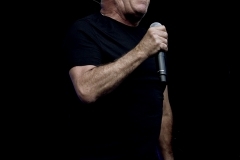 The 13,000 strong crowd sang their heart outs especially to “Am I ever gonna see your face again”. 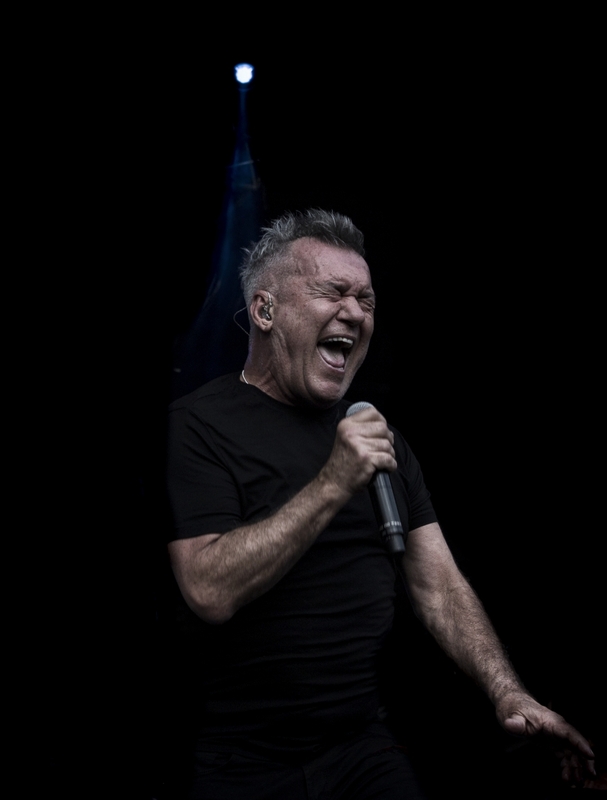 Definitely an entertaining act to see and definitely worth getting tickets for their ‘Symphony of Angels’ tour next year. 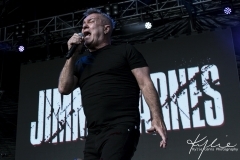 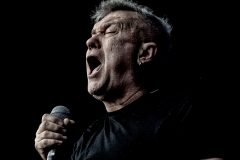 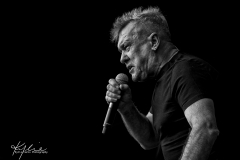 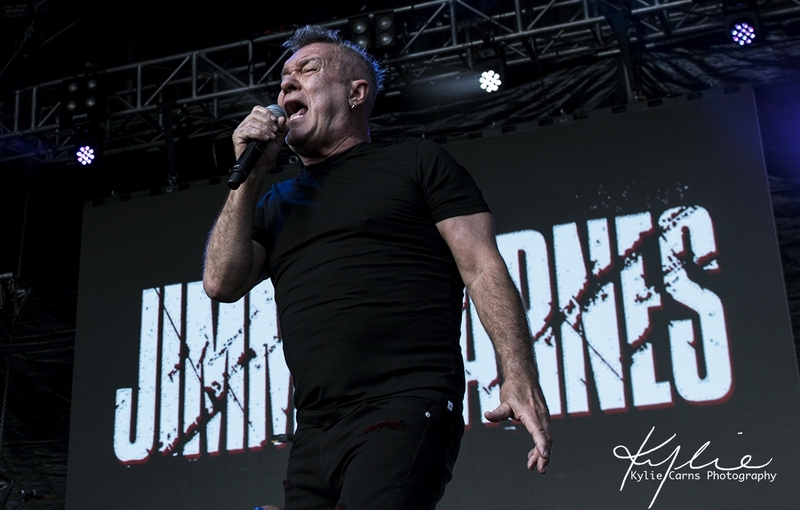 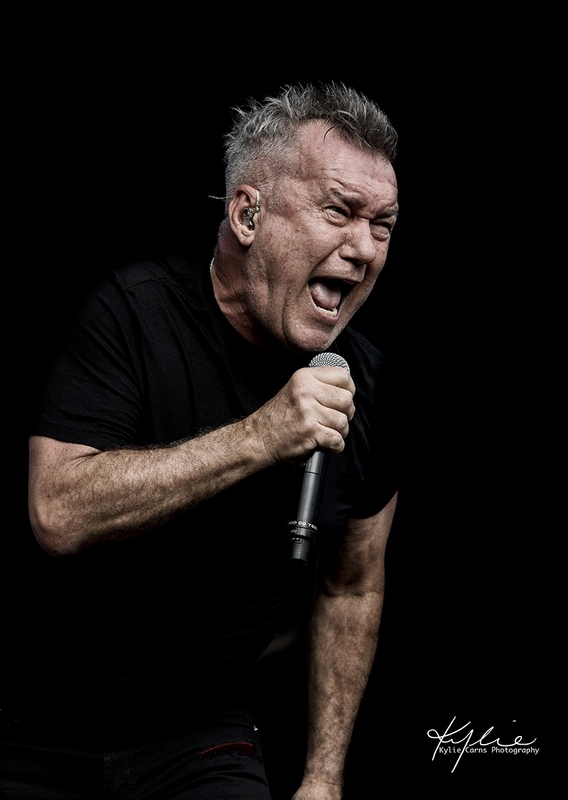 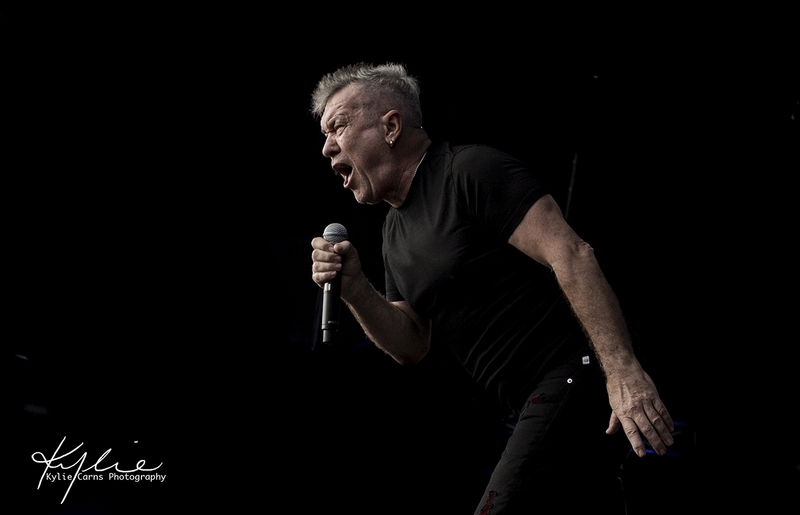 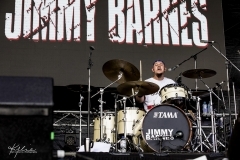 Then the Headliner- Jimmy Barnes. Looking his age, Barnesy still has a gutsy ballsy voice and still no one can ever dispute this Aussie music legends status. 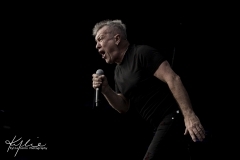 Screaming his way through his top hits, this performance was a cherry on top for the crowd. 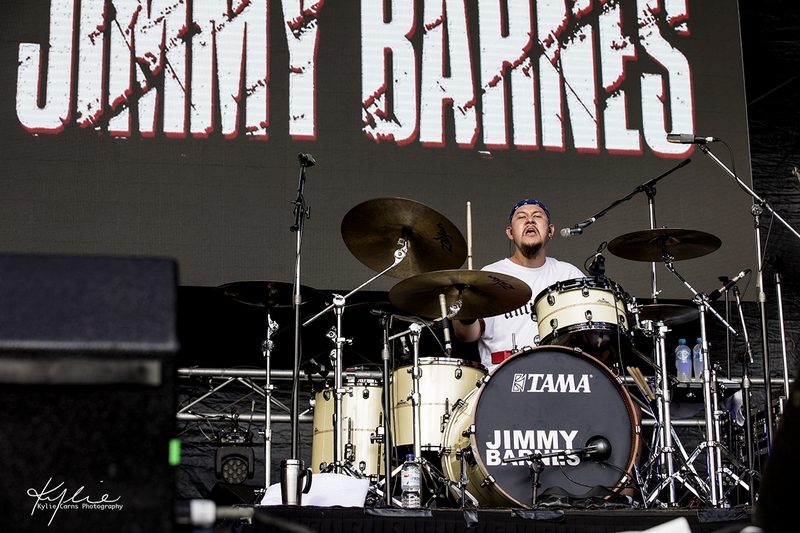 You can never go to a Barnesy show and be disappointed. 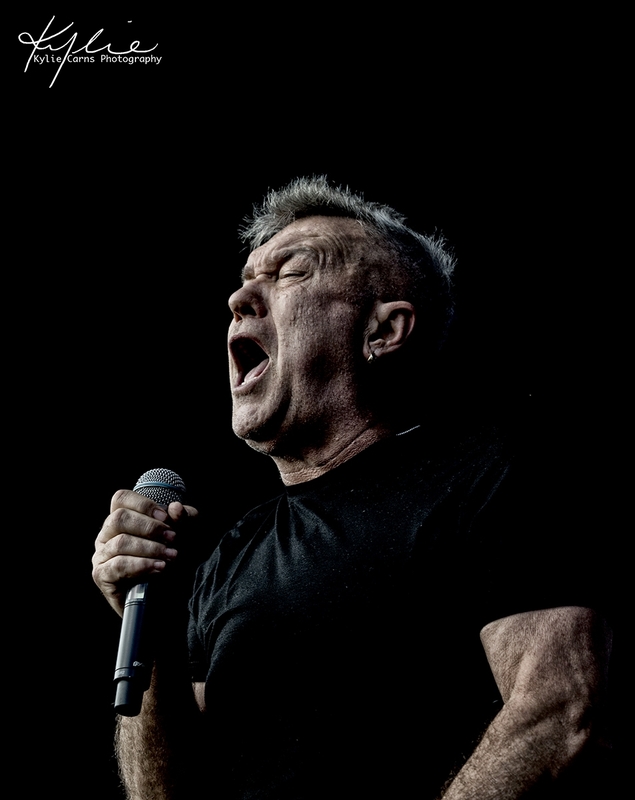 He gives it all. His band (being a very family affair) were tight and certainly were up to the calibre that the legend deserves. 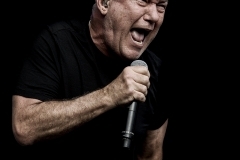 Hit after hit, scream after scream, this was a living legend on stage! 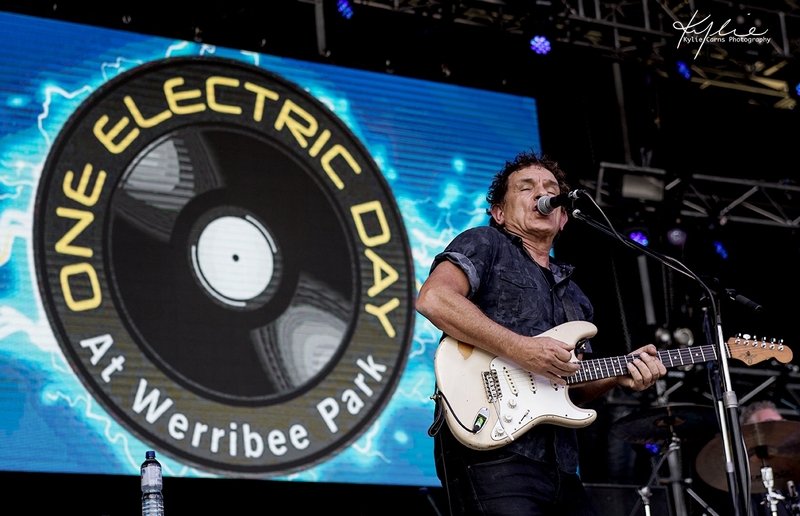 One Electric Day was an entertaining day full of spectacular Australian artists. Kudos to the roadies and all the behind the scenes folk that had the day running on time and left act change over time to an absolute minimum. 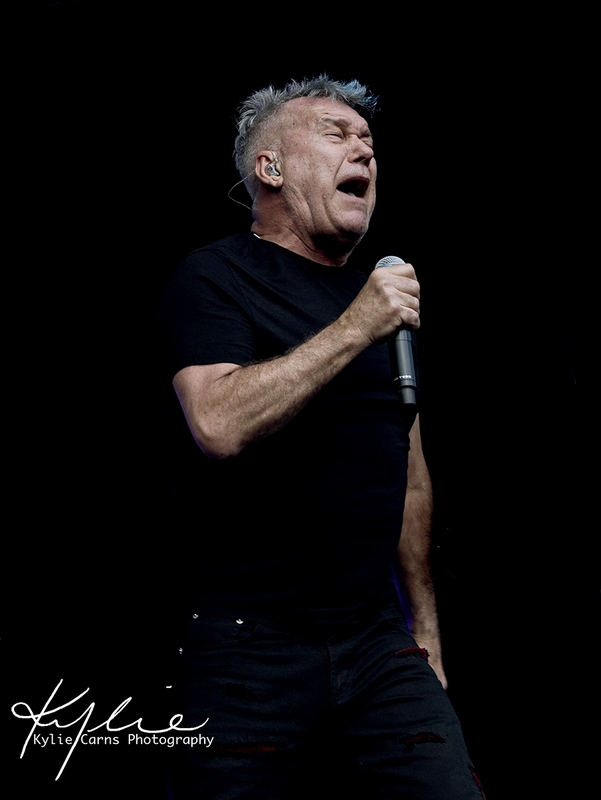 I can’t wait until next year’s show if this is the calibre of entertainment we can expect.